We're excited to announce that Kindrid now integrates with Breeze and 7 other softwares. We know how important it is for your giving platform to talk to the tools you already use. That’s why we expanded our integrations list by adding Breeze, SimpleChurch, Planning Center, FellowshipOne GO, Shelby Next, Ekklesia 360, Church Office Online, and Elexio. We're highlighting our Breeze ingtegration below. After a one-time set up, our Breeze integration automatically syncs givers, designations, and gifts with your CRM. 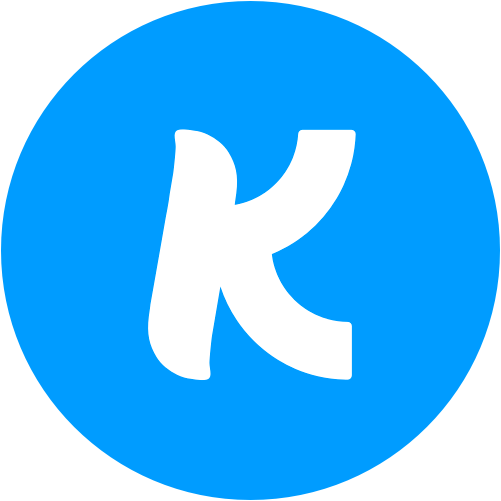 As soon as someone gives through Kindrid, that information populates in Breeze without manually searching, clicking, or dragging. Learn more about our Breeze integration guide and schedule a call with our Church Development team!